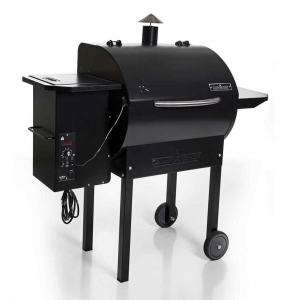 Get your very own Grillkota for your backyard barbecues and gatherings. 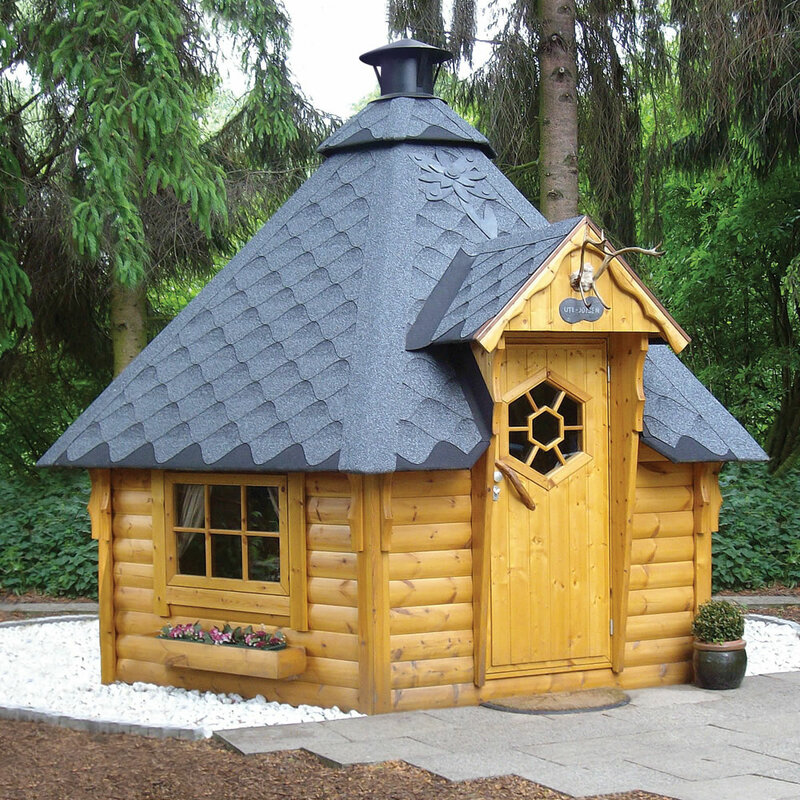 A Grillkota is a Scandinavian hut that has central charcoal grills surrounded by seating and dining areas for all year long grilling and entertaining. 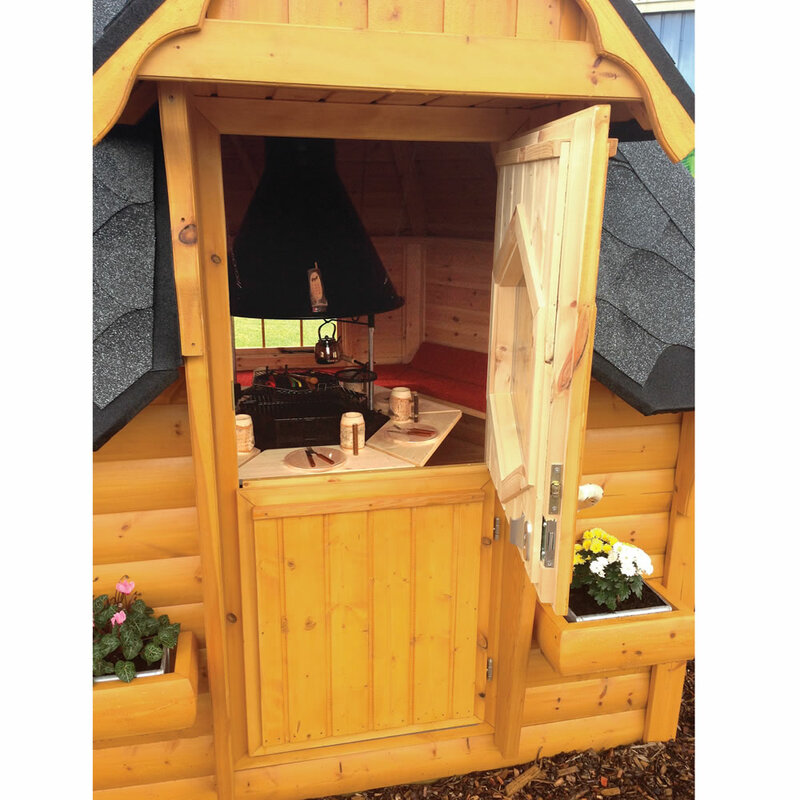 The Finnish Grill house is a cute little hut made from Finnish pine and is an authentic replica of year round backyard cooking huts that are located throughout Scandinavia. 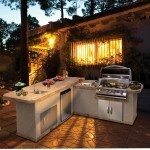 With dining space for up to ten people, you can entertain guests year round and never have to worry about shutting down your grilling habits during winter months. 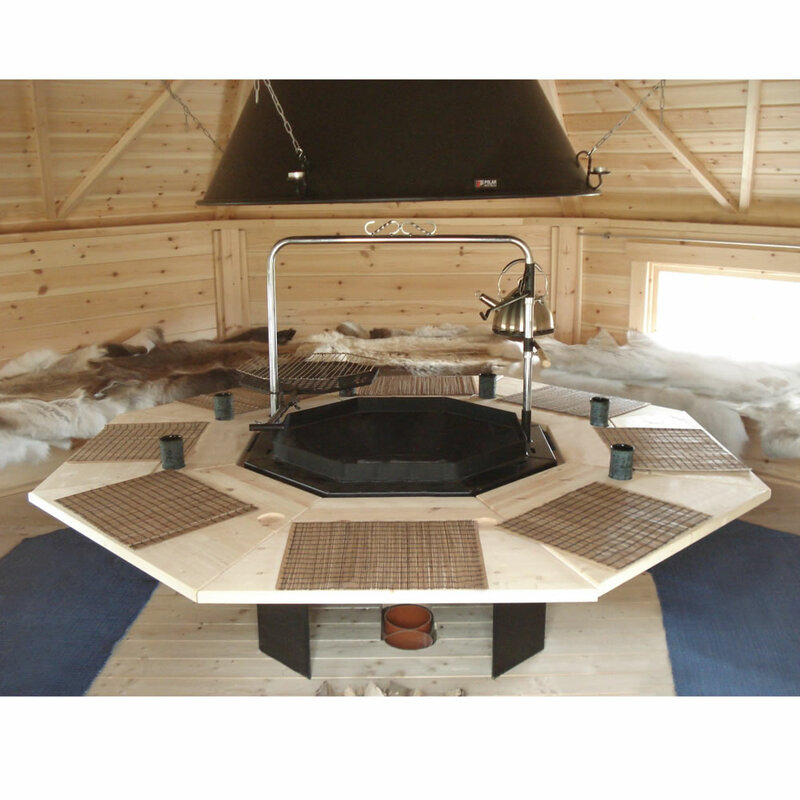 The Finnish Grill hut comes with a large central cooking grate, which can be adjusted for height plus it includes a smaller cooking grate ideal for a coffee pot or kettle.Complete with insulated roof, contracted assembly, lighting and more this is an complete turnkey purchase. 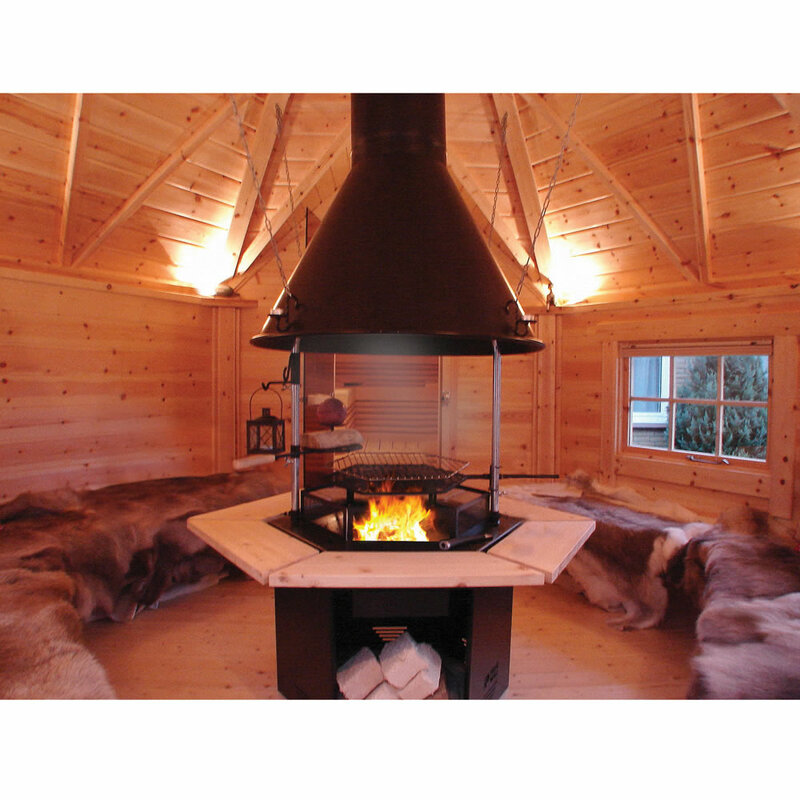 It even comes with six place settings and real reindeer hides to decorate the interior in authentic Scandinavian style. If you have an extra $25k and wanted to be the coolest neighbor in town then this hut can be purchased here. 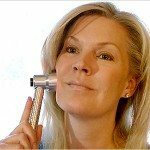 Wrinkle Treatment Using Light Therapy - Is it Worth It?